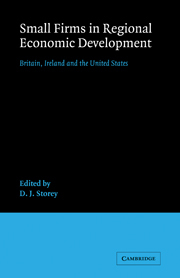 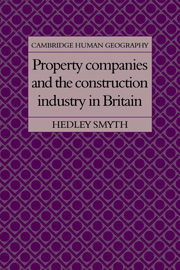 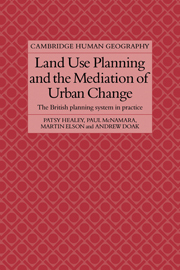 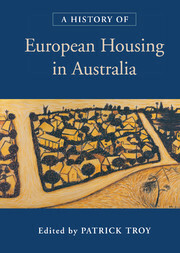 This book, originally published in 1988, provides an account of an analysis of British planning in practice, as observed through empirical research including a range of case studies. 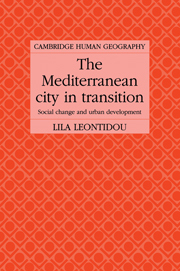 It shows how the procedures of the system have been used in the political processes through which policies come to be defined and implemented, and related these to the interests in land and environmental issues generated by urban and regional change. 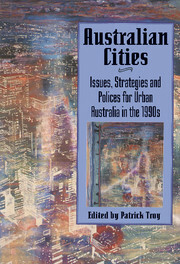 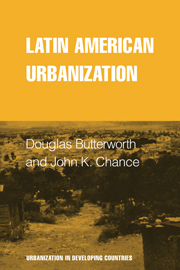 Its distinctive contribution lies in the linking of the procedures and practices of planning to the political economy of urban development, and in the way empirical evidence and theoretical argument are interlaced to advance our understanding of planning as a political process.